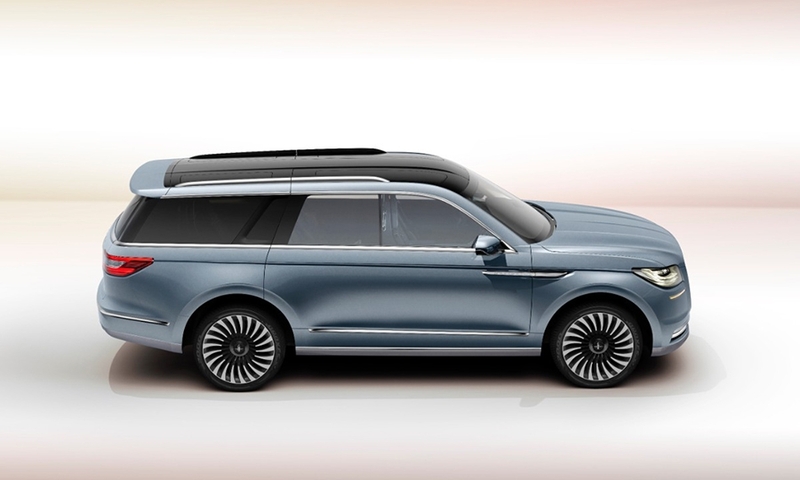 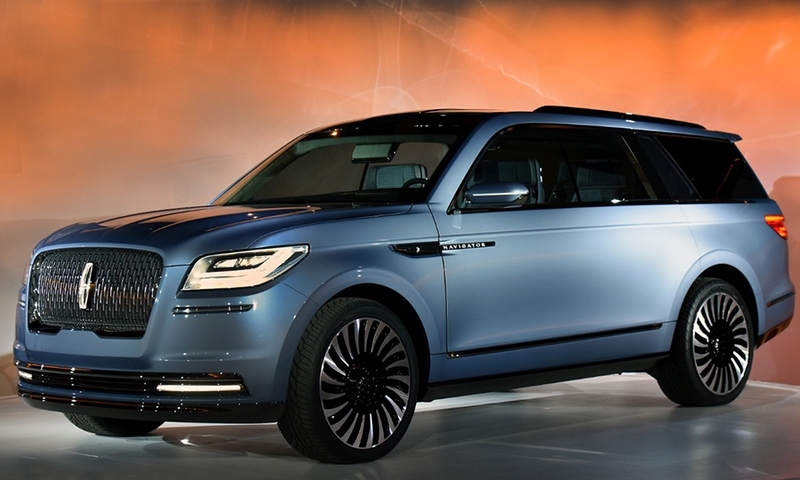 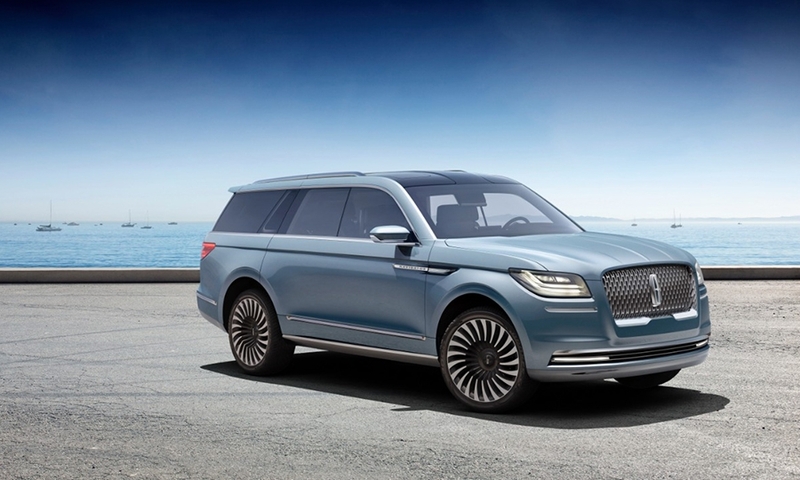 Lincoln is hatching major changes for the Navigator as previewed with a concept introduced at the New York Auto Show on Wednesday. 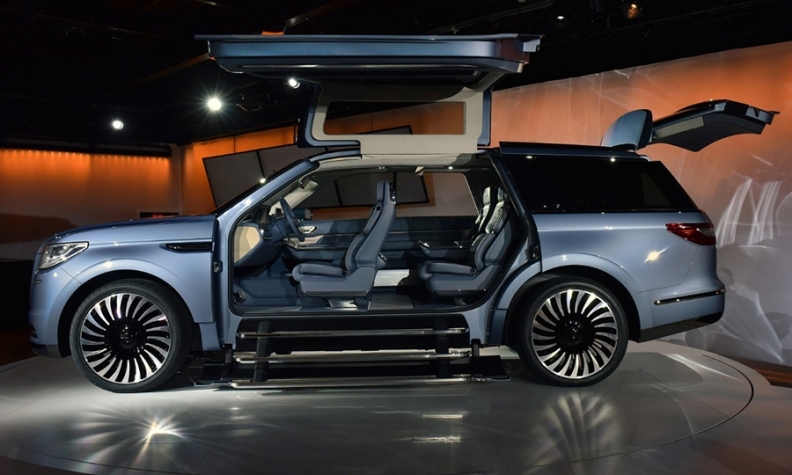 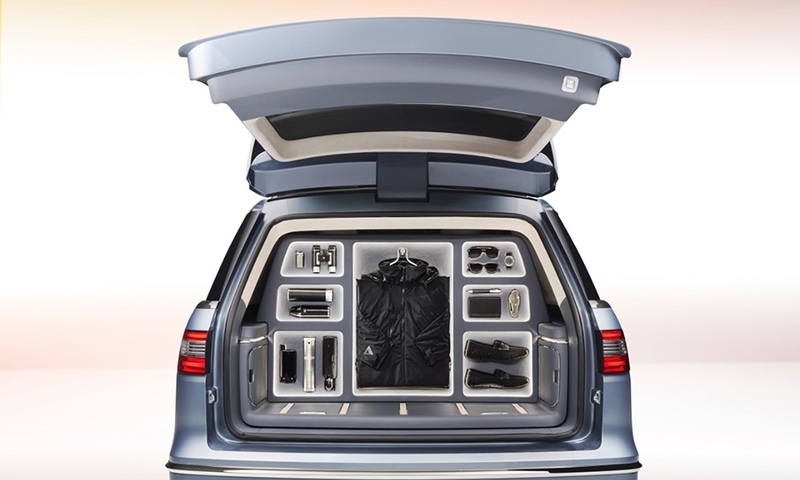 Some features of the concept -- the gull-wing doors, notably -- are purely for show to spotlight the interior. 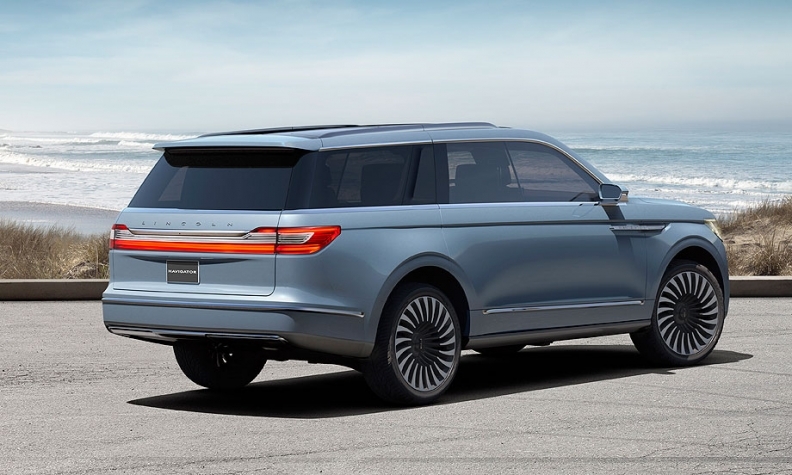 Here’s what people are saying about the Navigator, Lincoln’s alternative to the Cadillac Escalade.